“Praise and Recognition based upon performance are the oxygen of the human spirit”, a quote by John Adair. Do you know, that getting praise and recognition can have the same effect on job satisfaction, as being rewarded a one per cent pay hike? 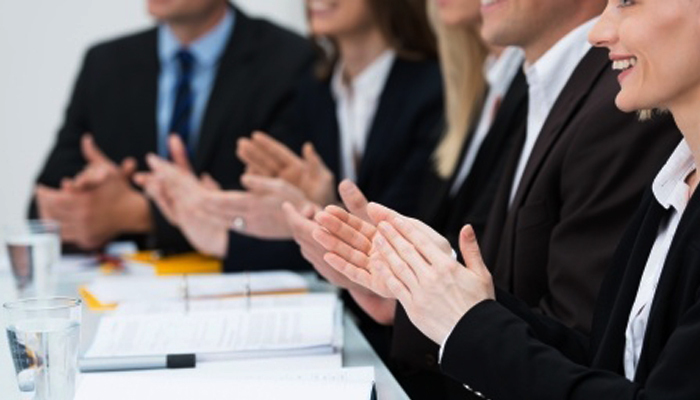 Studies indicate, that though offering employee praise and recognition costs nothing, still it can be as effective as giving a financial reward. The Japanese National Institute for Psychological Sciences has investigated the neurological impact of praise, discovering that being paid a compliment activates the same part of our brain as receiving cash. Most of the workforce likes to receive praise and recognition. Even small personal notes are more important than compensation and bonuses which are transactional and therefore expected. Feeling valued in an organization, has the strongest association with overall engagement, compared to other areas of engagement. Praise and recognition provides a positive experience that can uplift employees’ morale and motivation. The employees become more engaged, productive and committed to their managers and organization. But for praise to have this kind of impact, it needs to be delivered effectively. Only genuine achievements need to be praised with a constructive and specific feedback. One of the key findings of a Survey done on the workplace issues affecting the bottom line in businesses across Australia and New Zealand was, that Managers drive the employees away. 52% of employees said, that not receiving any recognition would be a contributing factor in their decision to leave the organization. The survey also showed that one in every 5 employees does not receive any praise at all or at the best, it happens only once a year. It was concluded from another study, that praise and recommendation from managers is rated the top motivator for performance, beating out other non-cash and financial incentives, by a majority of workers (67%). According to the U.S. Department of Labor, the number-one reason people leave their jobs is because they “do not feel appreciated”. For an effective employee engagement, due consideration should be given to praise and recognition for any job well done. Employee engagement has become a vital necessity these days. Is employee engagement a management fad or puzzle? Any investments in this area, let it be in the form of praise and recognition only, would help you in retaining workforce as also make them more productive. Do you want to connect with your employees in ways that promote engagement and profitability? Try out Employee Satisfaction Survey and get actionable insights and export employee satisfaction reports. Give praise and recognition now!